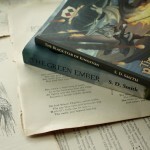 When I reached the end of The Green Ember (and gave out a whoop! 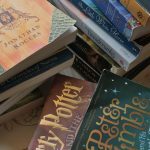 of triumph), I was both satisfied with the story’s ending and hungry for more. 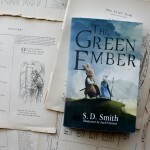 But when Smith revisited the realm of The Green Ember for his next book, he did not write a sequel to the story of Heather and Picket—instead, he returned to The Green Ember’s opening pages and wrote a prequel. 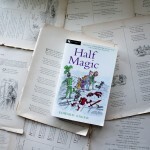 Those opening pages detail a scene between two rabbits named Fleck and Galt. 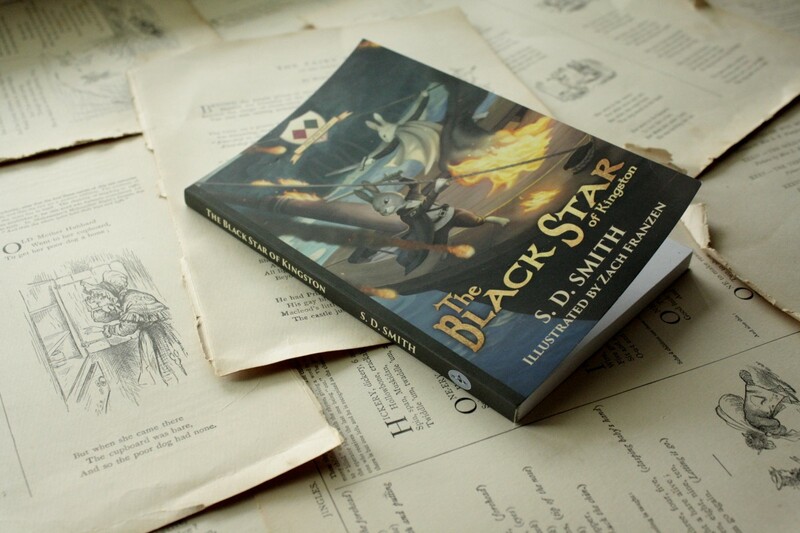 It’s a short scene, but it’s rich in the themes that make Smith’s books so worth reading—honor, bravery, loyalty—and that small scene springboards us into the story of The Black Star of Kingston. 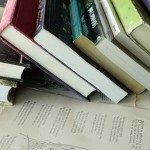 Long, long ago, before Heather and Picket, there was King Whitsun and Fleck. 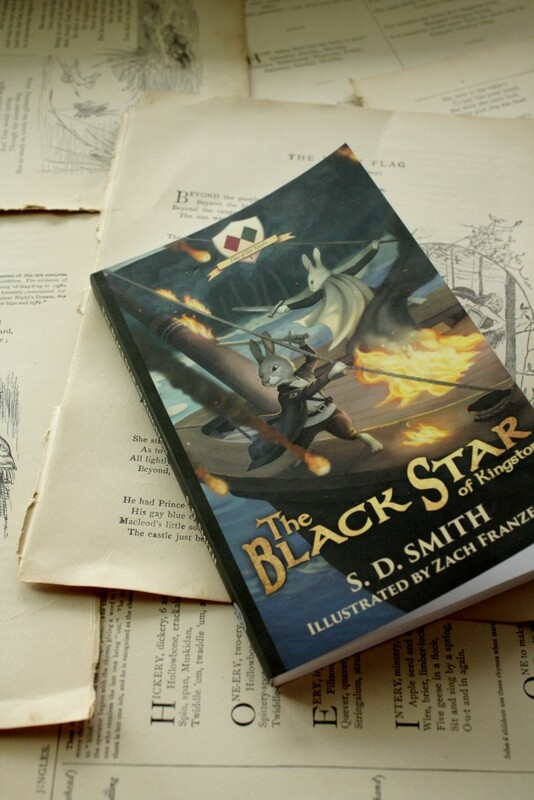 Their adventure fills the pages of this slender book with so much excitement and tension that I found myself perched on a folding chair during the few minutes between art classes, frantically snacking with one hand and turning pages with the other. 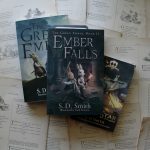 Though I cannot put my finger on exactly why, there was something about this book that I liked even better than The Green Ember. The characters are more mature, the story’s pace is satisfyingly quick (but not too quick), and the action—oh, the action! 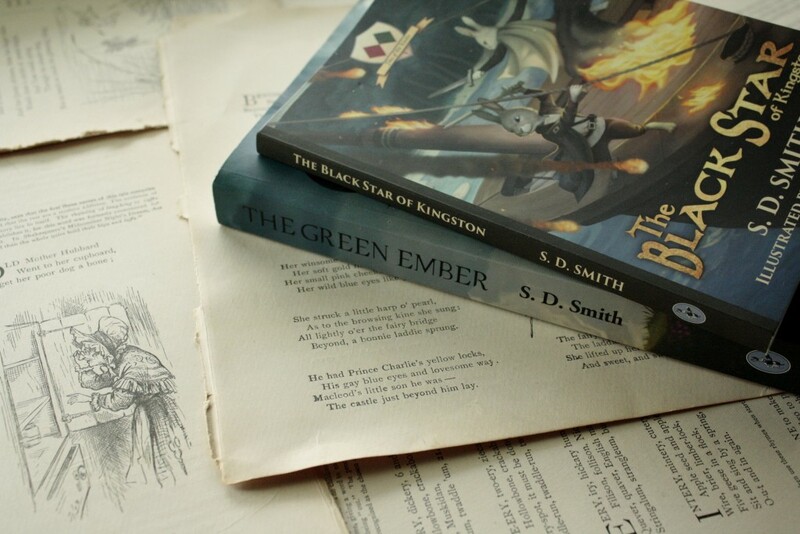 SD Smith writes it so well that I’m not tempted (as I’m usually tempted) to skim the fight scenes until the story picks up again.